We’ve designed global network architecture for some of the largest and most secure organizations in the world. Services have included global routing, network failover design, detailed network security design, global content delivery, multi-region high availability, and taken point on the implementation of these designs. 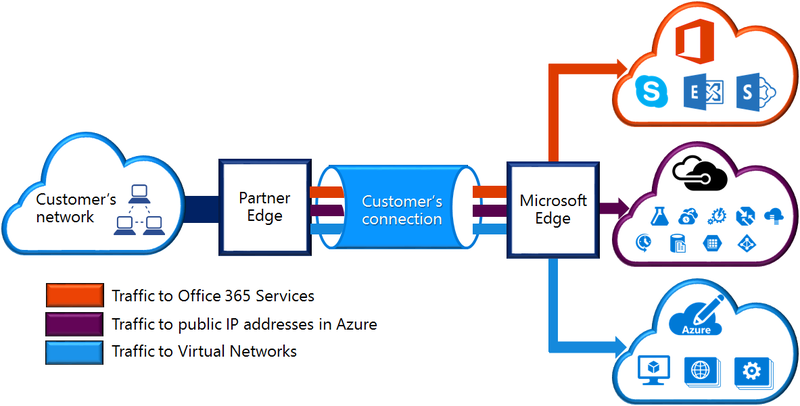 Members of our team have been working with the Azure vNet and ExpressRoute product team for the past few years and have collaborated in Redmond on our offerings. We partner with every ExpressRoute connectivity provider and peering location in the commercial and government sector. Interested in learning more about presidio? © 2017 Presidio, Inc. All rights reserved.